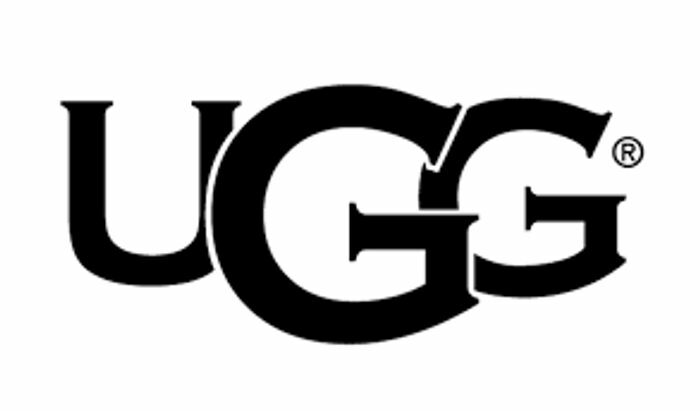 Don't miss the Clearance Sale at UGG Emporium where you can get up to 70% off on their items! What do you think of this UGG voucher? Nothing takes my fancy at the moment but will keep an eye on this site as I love my ugg boots. Thanks for sharing. Oooh Thanks for sharing. Will be ordering mine Now. So expenaive in USA.